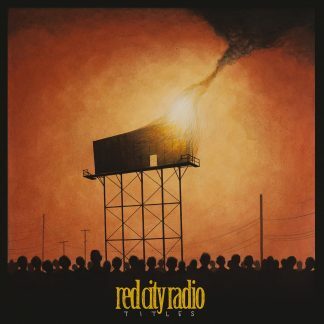 Red City Radio is a band not made of animals, but Men. Specifically, drummer Dallas Tidwell, bassist Jonathan Knight, guitarist and vocalist Garrett Dale, and guitarist Ryan Donovan. 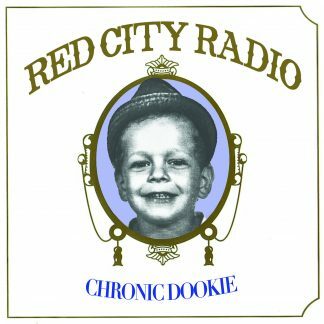 2005: Red City Radio is conceived as an idea in Oklahoma City, Oklahoma. The band’s name is derived from the William S. Burroughs spoken word album, Dead City Radio, but changed to reflect the color of the Oklahoma soil. 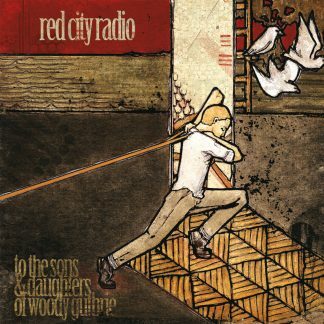 2009: Red City Radio releases the 5 song EP To The Sons and Daughters of Woody Guthrie – a tribute to the legendary Oklahoman musician. 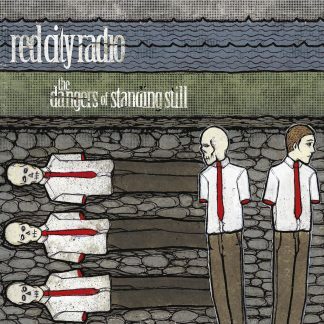 2011: Red City Radio release their first full length The Dangers of Standing Still and launched the band nationally with several North American tours and taking them overseas twice. 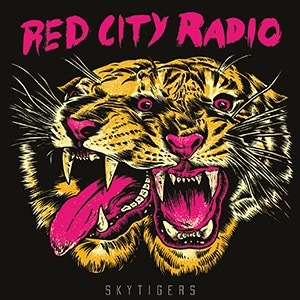 2013: After the release of Titles, Red City Radio’s second full-length album, original guitarist Paul Pendlys left the group and Ryan Donovan joined. Touring has been the backbone of Red City Radio’s career and the band has had the honor of sharing the stage and road with bands like: New Found Glory, Anti-Flag, Less Than Jake, Strung Out, The Atari’s, The Bouncing Souls, and many more. The band has performed at dozens of European and American festivals including multiple appearances at Groezrock, Riot Fest, Monster Bash, Pirate Satellite Festival, THE FEST, SXSW, and many more. 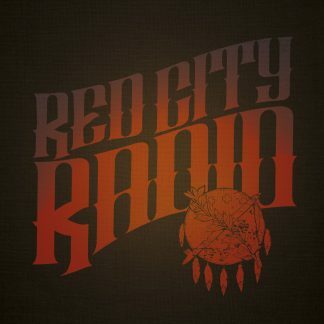 2015: Red City Radio begins the year recording their third full-length at Red Audio Werks studio in their hometown with producer/engineer Kendall Stephens and mixing duties handled by Matt Allison. The band embarked on a tour of Europe, the United Kingdom and Russia after completing the album and will begin an extensive tour of North America with Strung Out after the album is released on April 21st.